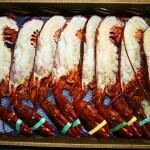 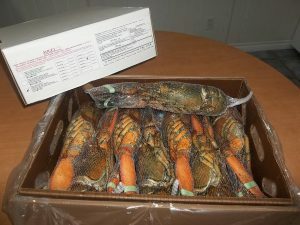 The cold, clear waters of the North Atlantic Ocean provide the best quality lobsters (Homarus Americanus) in the world. 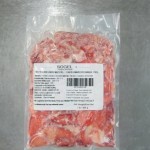 The flesh is white and firm and the meat distinguishes itself by its wonderful sweet taste. 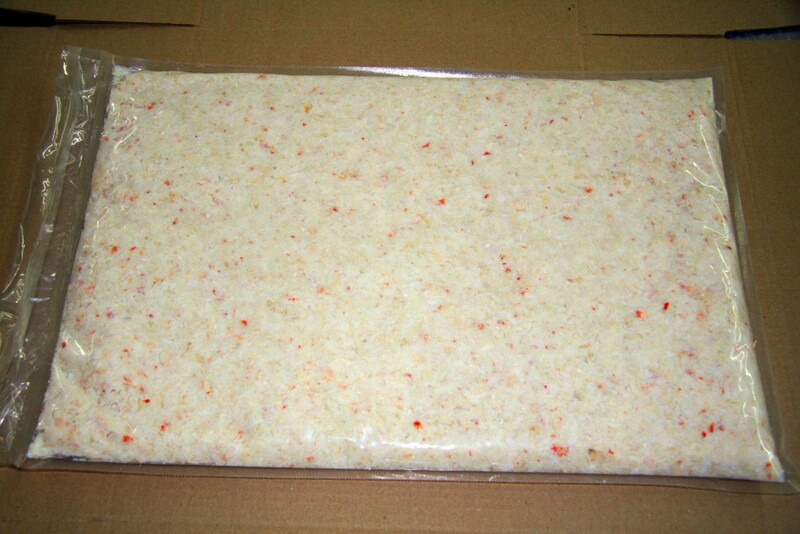 The lobster are processed and split from live seasoned lobster to ensure top quality. 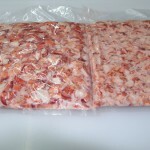 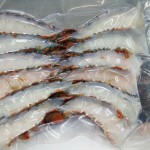 They are then vacuum packed and fast frozen to ensure freshness and integrity. 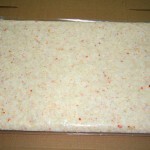 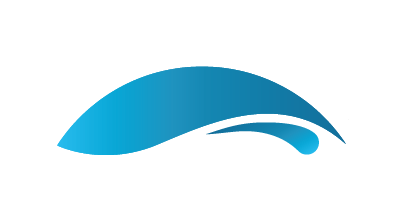 Sizes: 2-3oz, 3oz, 3-4oz, 4oz, 4-5oz 5-6oz 6-7oz and up…….. 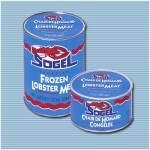 Ideal for Foodservice and retail. 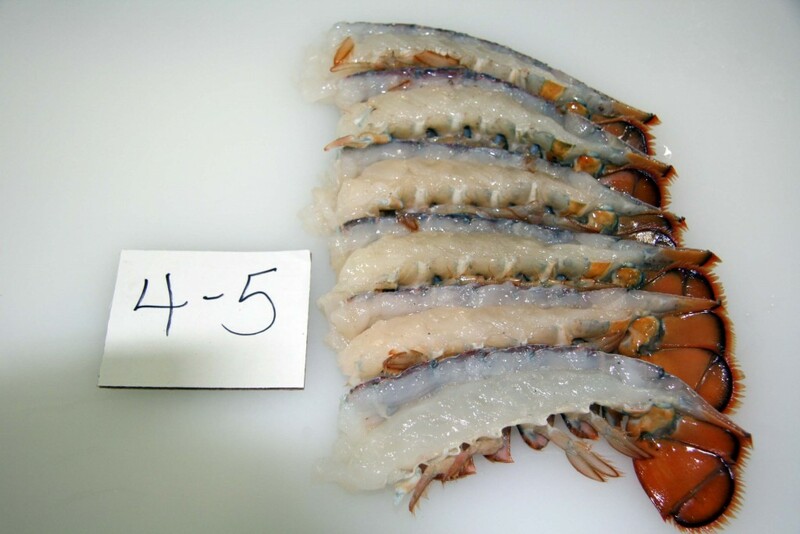 Assured plate count and portion control. 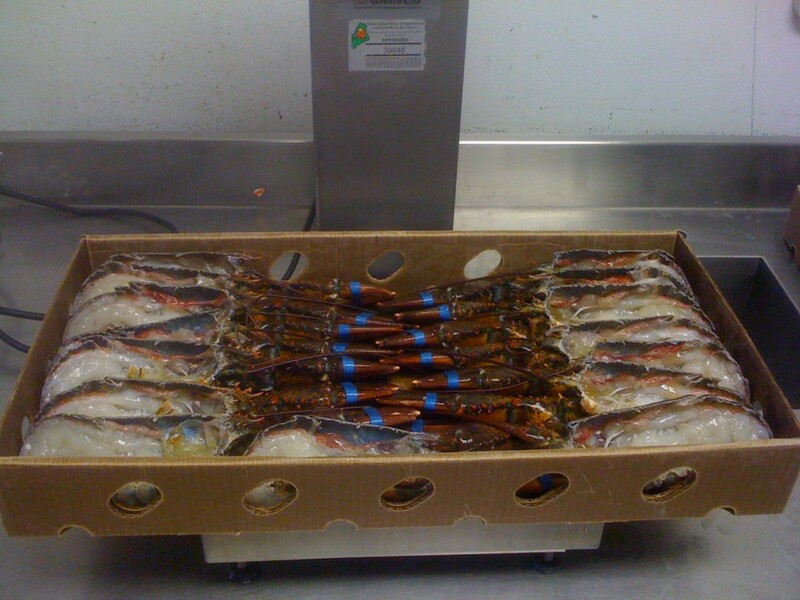 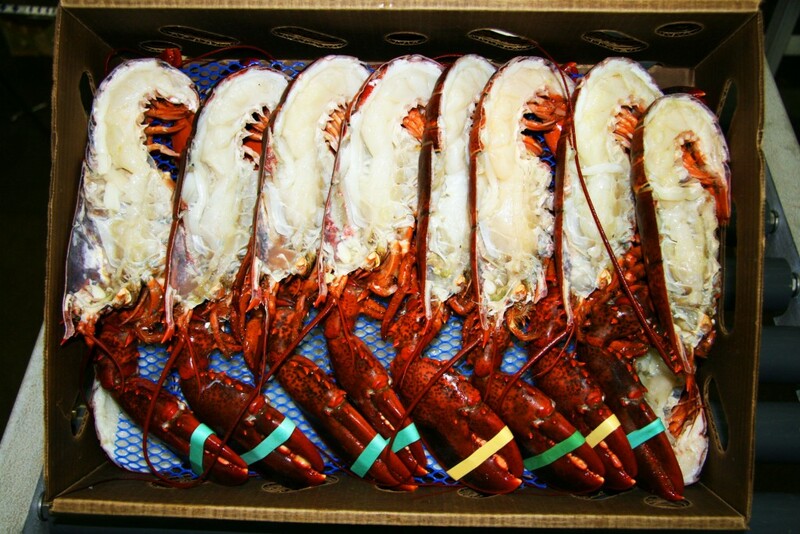 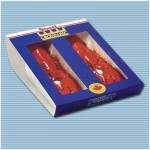 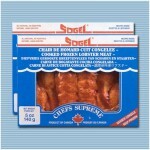 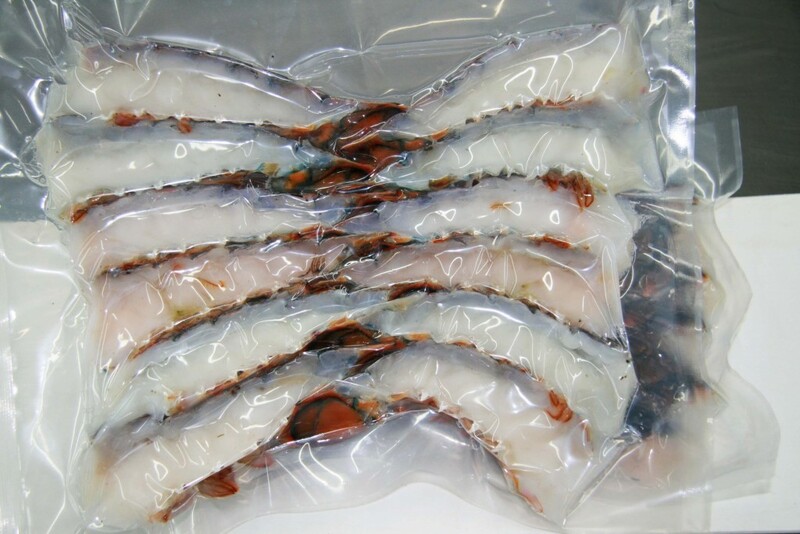 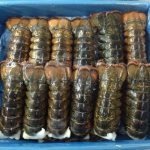 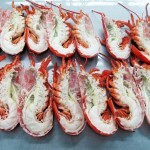 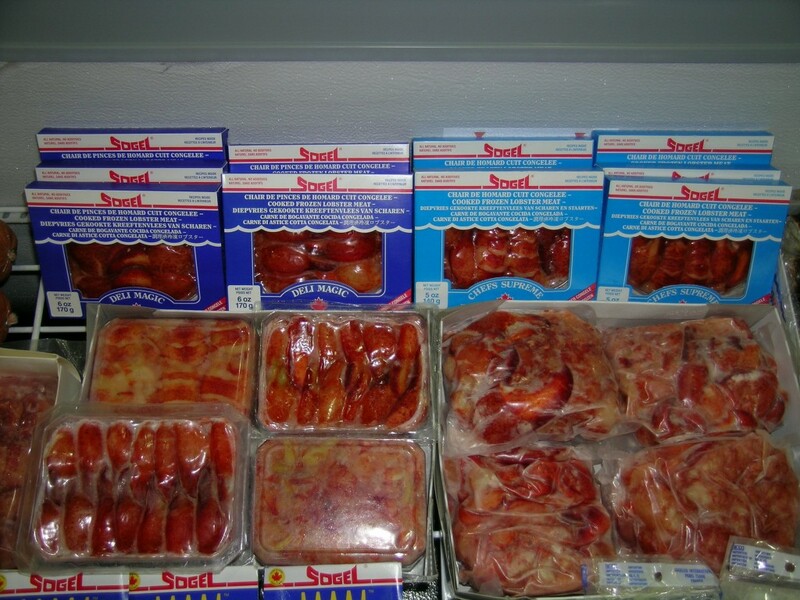 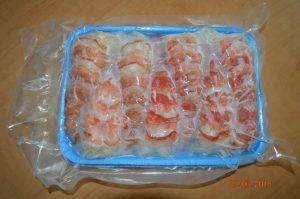 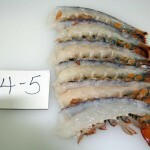 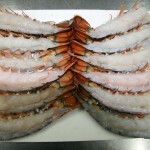 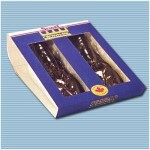 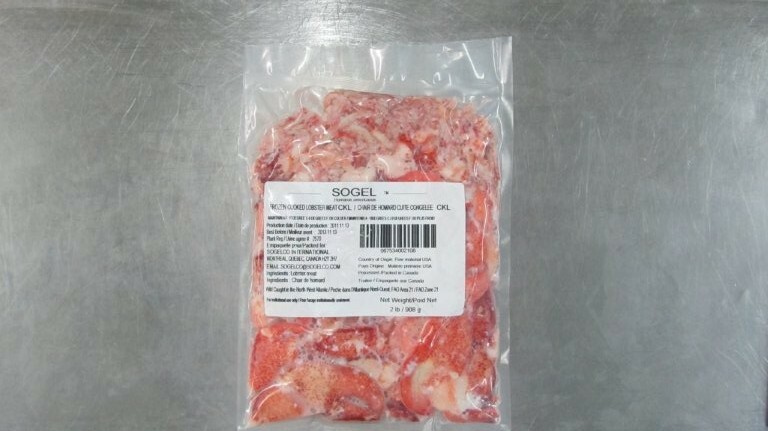 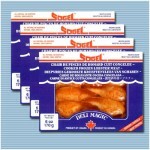 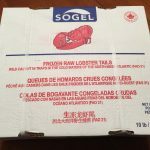 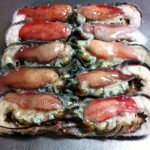 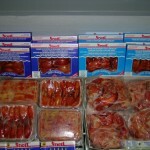 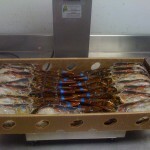 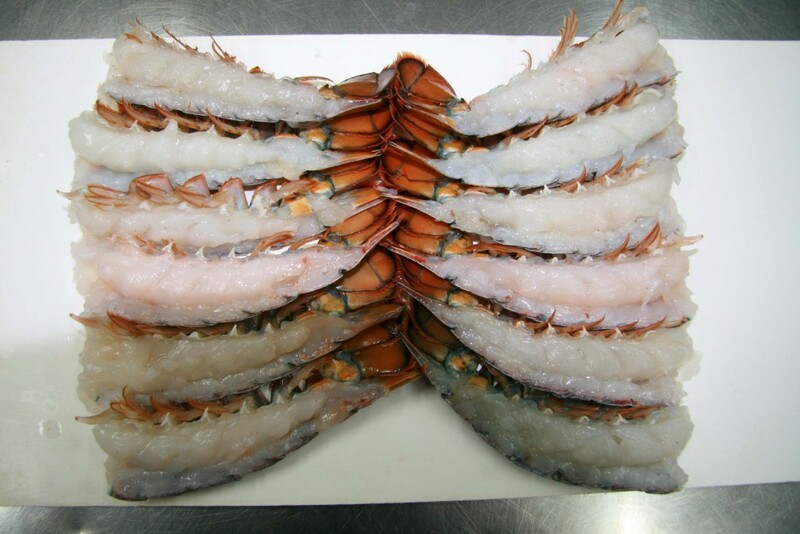 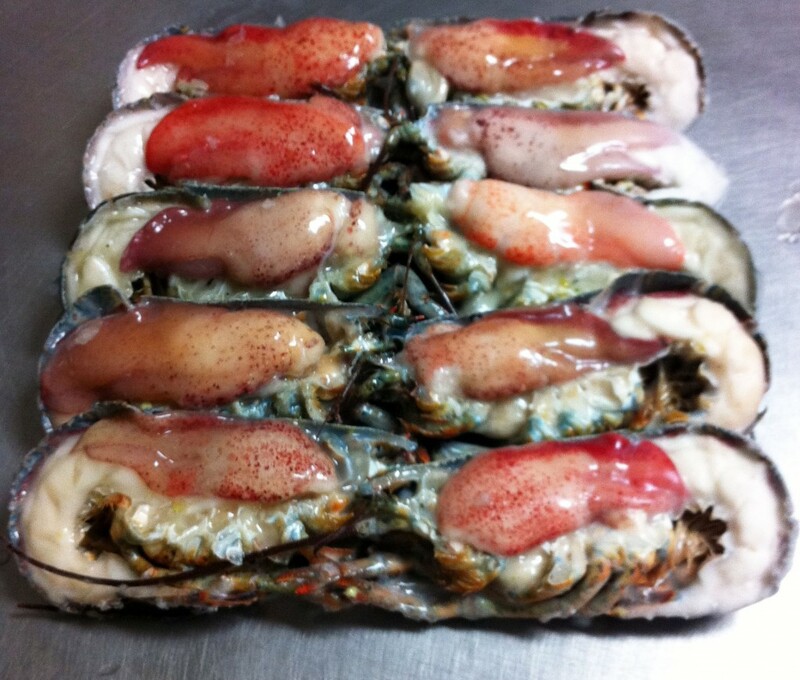 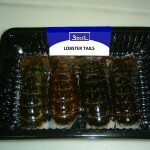 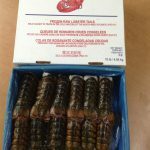 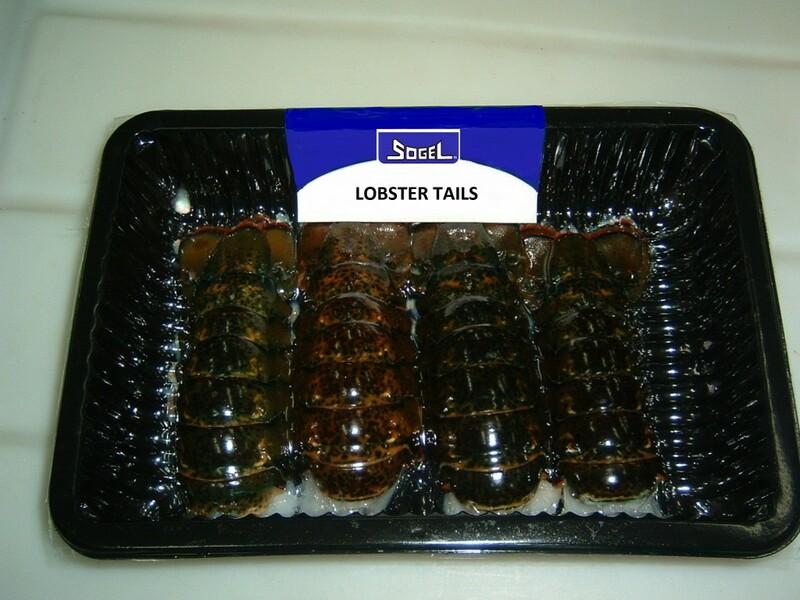 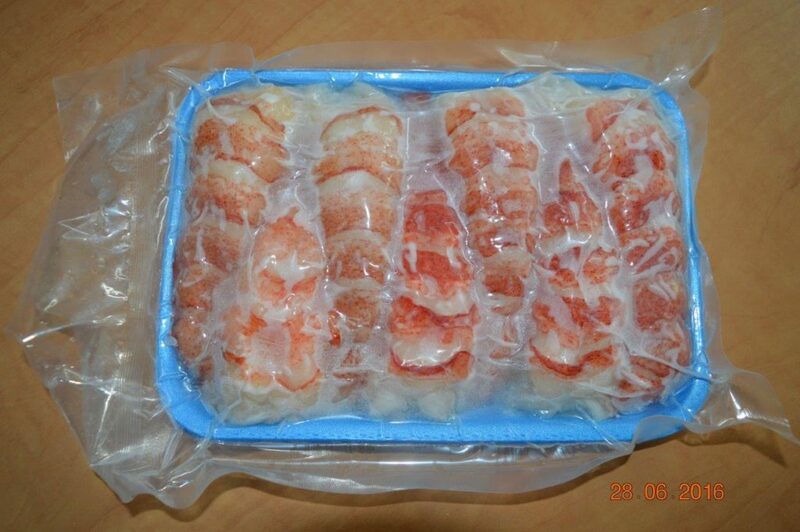 The lobster tails are processed and split from live seasoned lobster to ensure top quality. 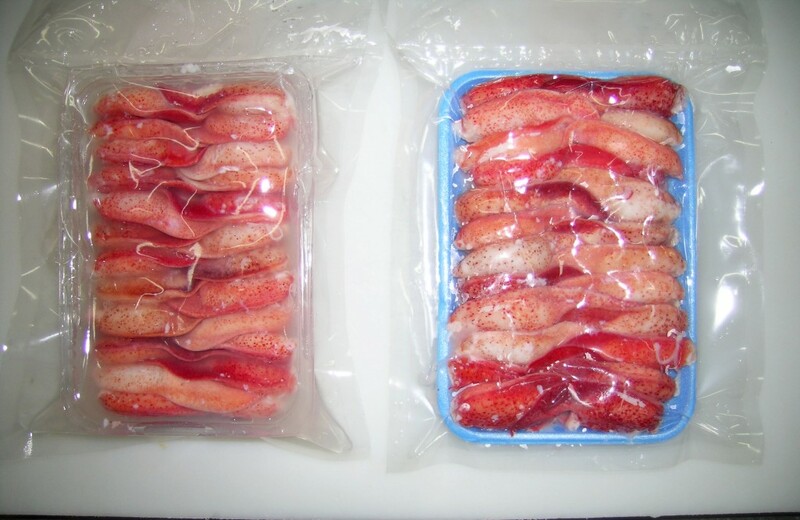 They are then vacuum packed and fast frozen to ensure freshness and integrity. The lobster claws are cooked in the shell and then scored in three places before being frozen. 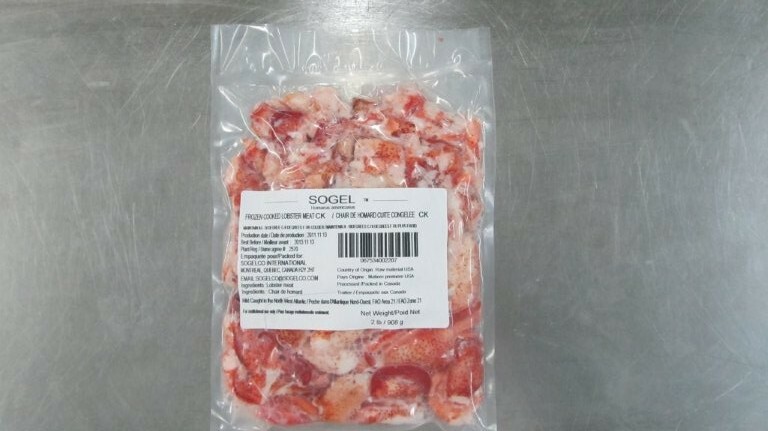 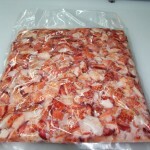 The ultimate lobster meat 100% natural. 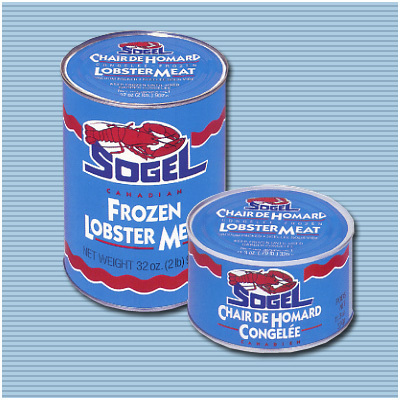 No additives, no preservatives and no cartilage. 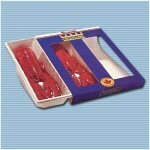 Available is every form imaginable, attractively packaged and totally visible on all side. 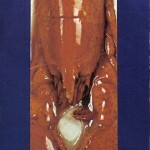 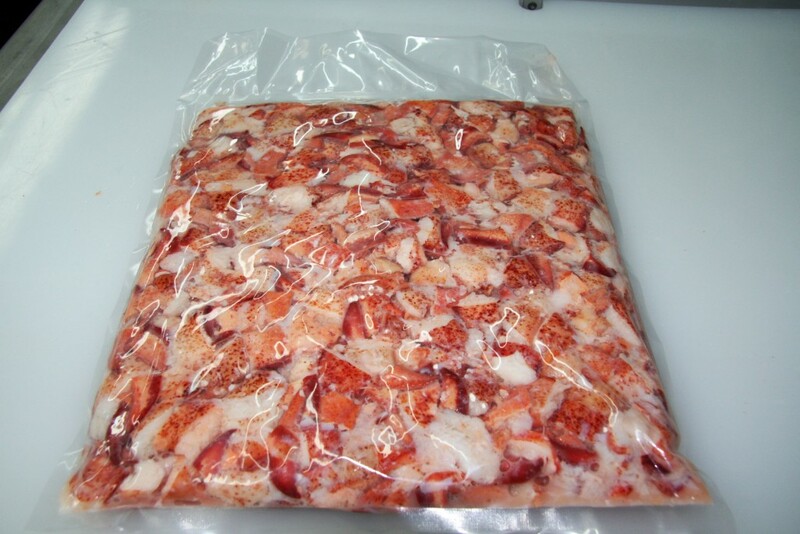 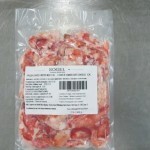 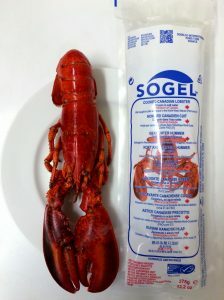 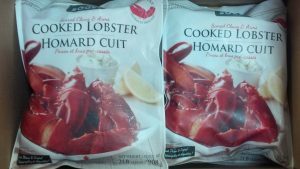 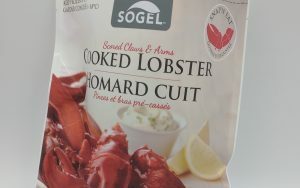 The lobster is cooked and the meat is picked out of the shell, then packed in vacuum sealed pouches/bags or trays. 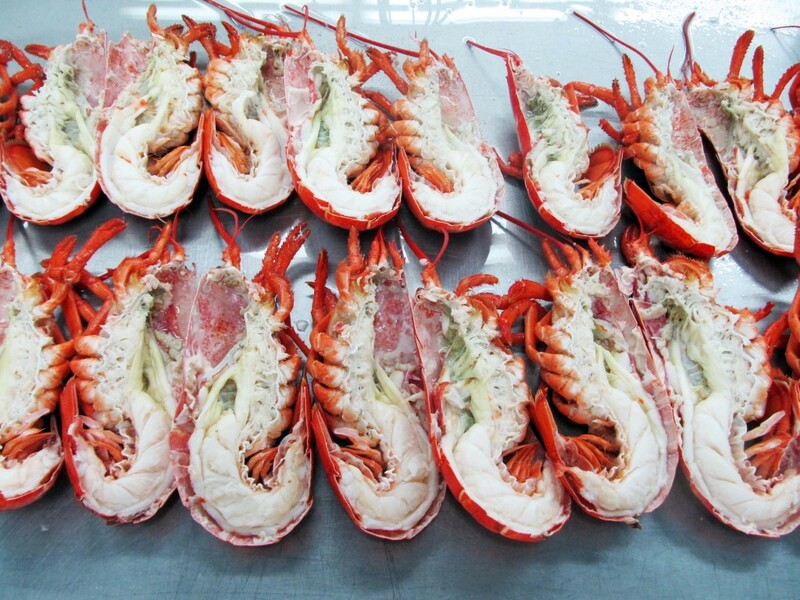 The lobster are steamed cooked then pre-cooled in iced sea water. 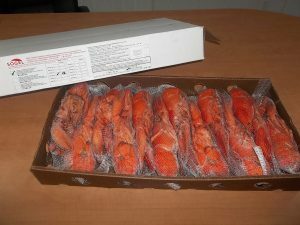 The lobsters are then broken by hand and the meat from the claw is removed from the shell and the cartilage then be packed in 1 lb. 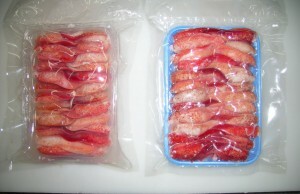 (454g) tray or 2lbs (907g) vacuum sealed bag. 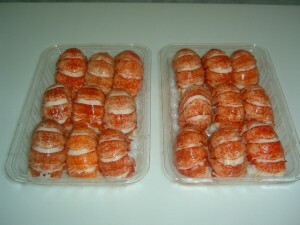 A controlled portion for food service and supermarkets.